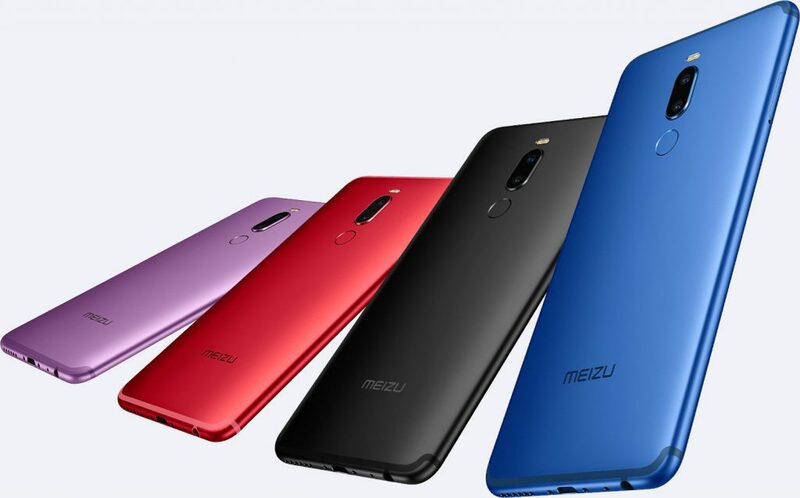 Meizu has announced Note8, the company’s latest mid-range smartphone in China, as it had promised. It has a 6-inch Full HD+ 18:9 aspect ratio display, is powered by Snapdragon 632 with 4GB of RAM, runs Android 8.1 (Oreo) with flyme OS on top, has a 12-megapixel rear camera with Dual PD auto focus, Sony IMX362 sensor, f/1.9 aperture along with a 5-megapixel secondary camera for portraits. It has an 8-megapixel front camera with support for face unlock. It has a metal body, fingerprint sensor on the back, and packs a 3600mAh battery with support for mCharge fast charging. 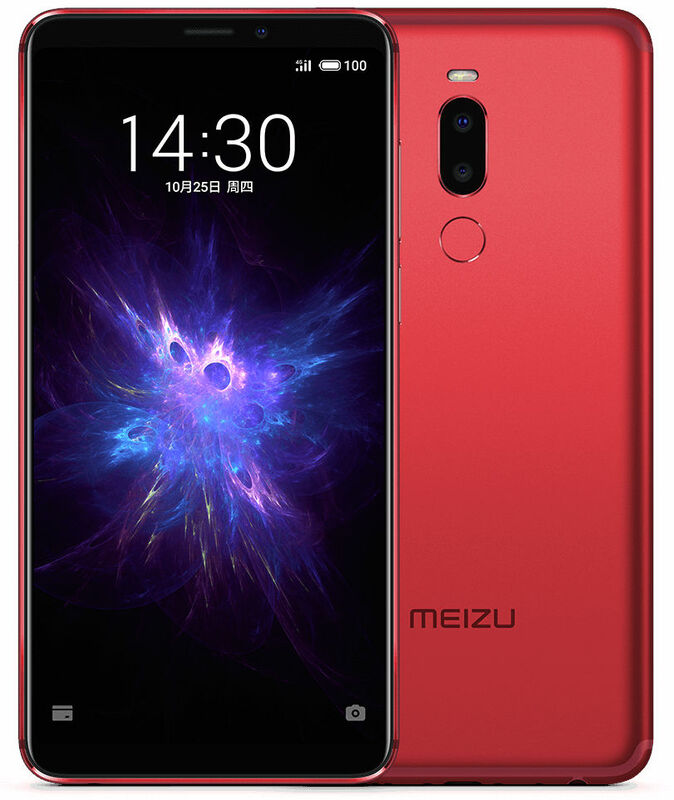 The Meizu Note8 comes in Black, Blue, Purple and Red colors, is priced at 1298 yuan (US$ 186 / Rs. 13,680 approx.) and will go on sale in China from November 1st.